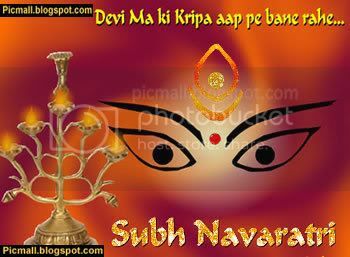 Navratri/Durga Puja images comments for FB WhatsApp etc. Share these images with friends. 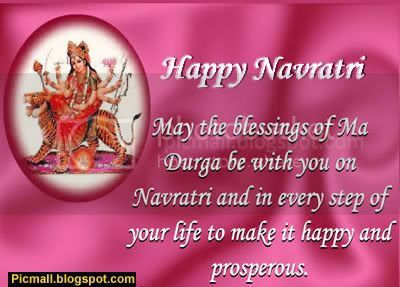 Wish them a Happy and blessed Navratri. 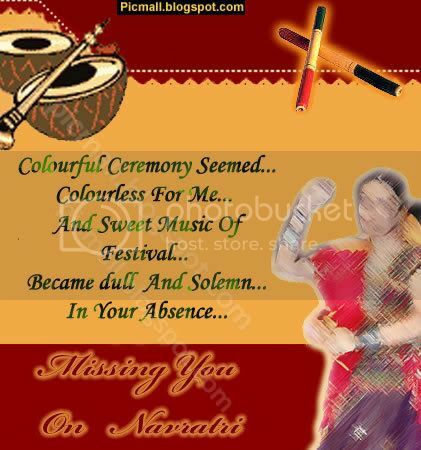 Colorful ceremony seems cloroless for me and sweet music of festival become dull and solemn in your absence.